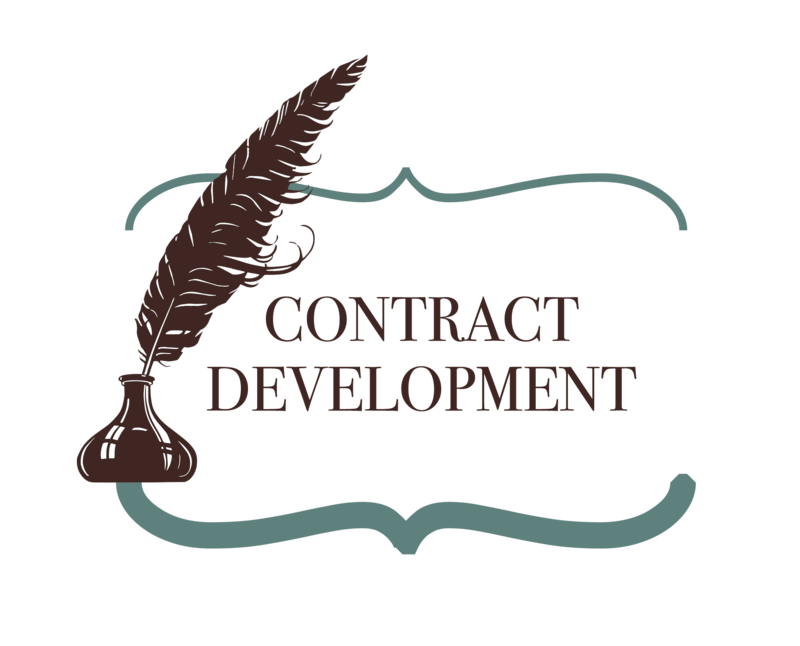 I offer a wide variety of contract development services for small business owners. 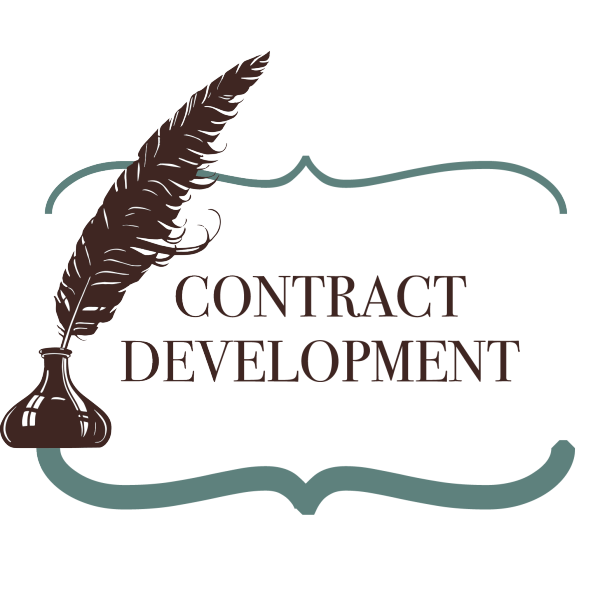 Whether you are considering a wholesale relationship, hiring new employees, or using a virtual assistant, I can create a custom contract that fits your needs. Please contact me directly for custom quotes.